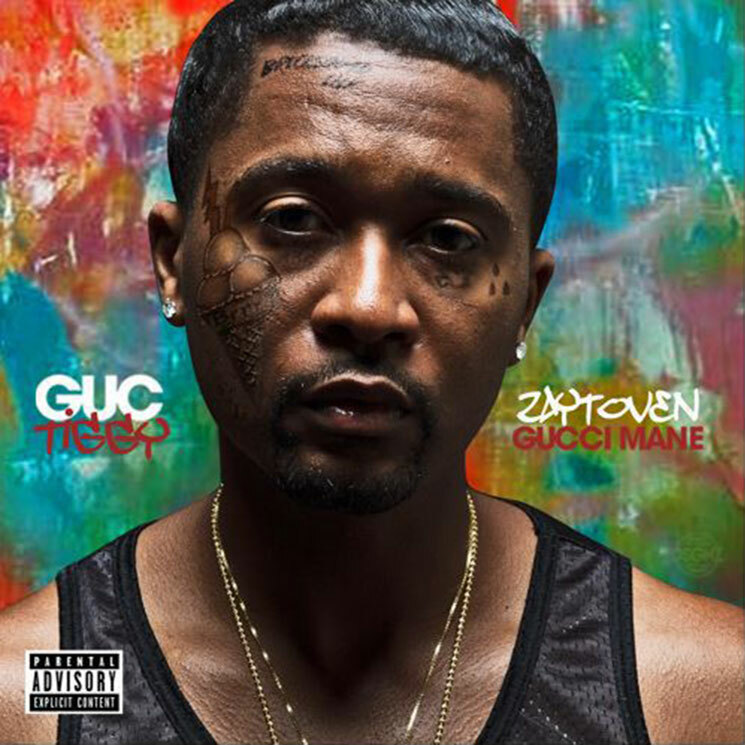 After releasing one track per night these past four evenings, all at the stroke of 10:17 p.m., Gucci Mane and Zaytoven have shared all four instalments in their GucTiggy series as a standalone EP. Released on the heels of Everybody Looking, all four tracks are produced by Zaytoven. The release is set to tide fans over until the arrival of "Woptober," which Gucci has been teasing on Instagram. Stream and download GucTiggy in the player below.